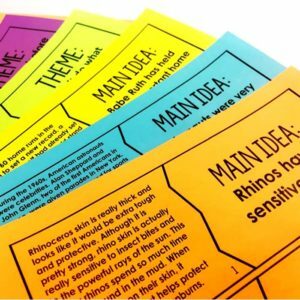 Free Test Prep Activities -- 10 Days of Test Prep Freebies! Test prep is definitely something that I implement all year through best practices and implementing strategies that translate to testing situations. However, I do spend the month before testing on review and using resources specifically created for test prep. 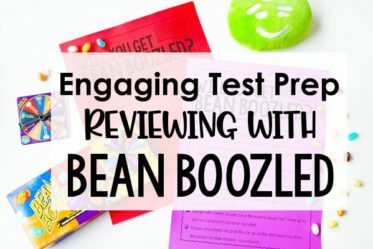 No matter how many test prep resources I have, I still find that I am always on the look out for (or creating) fresh new test prep activities to engage my students. 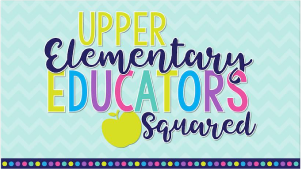 If you are anything like me, keep reading to get all the details about how you can get TEN days of free test prep activities and resources sent straight to your email. 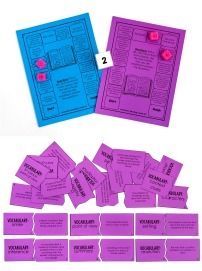 Engaging – Not all of the test prep activities are super engaging (because realistically not everything that is purposeful is also engaging), but I incorporated a nice mix of strategic, purposeful resources and engaging activities that your students will enjoy. Low to No-Prep – The last thing that I want to do is add to your to-do list, so I tried to create test prep activities that were low prep or no prep. 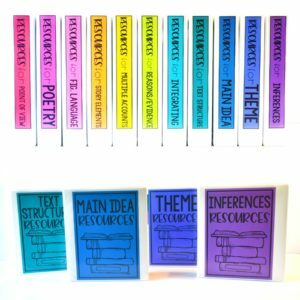 Versatile – The activities can be used for mini-lessons, small group activities, or even test prep centers. 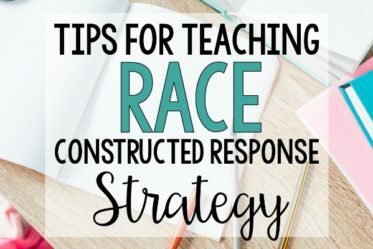 This will help you mix things up and keep your students engaged. Who Are These Free Test Prep Activities For? 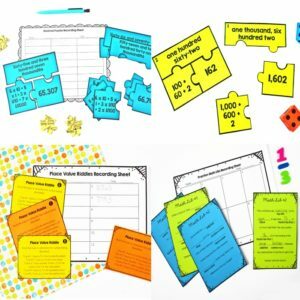 These test prep activities are for 4th and 5th Grade math and literacy teachers. The academic activities include skills for those grade levels only. 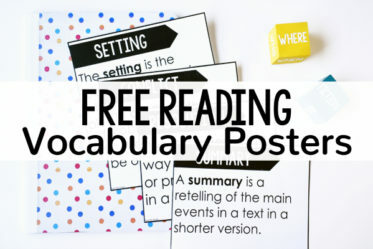 (3rd grade teachers will find the vast majority of the freebies much too difficult for their students). 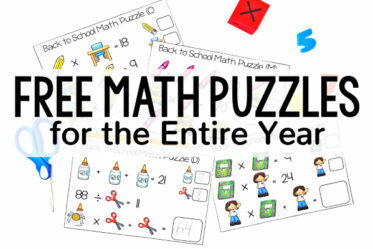 The vast majority of the activities are centered around math and literacy subjects. If you only teach one of the subjects, feel free to forward the other subject to the teacher who teaches those subjects OR save them in a folder in case you ever teach those subjects. If you teach science or social studies, you won’t find many activities included that you can use. 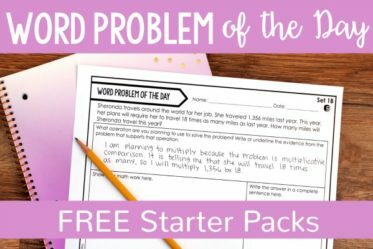 Sign Up for the FREE Test Prep Activities and Resources HERE! 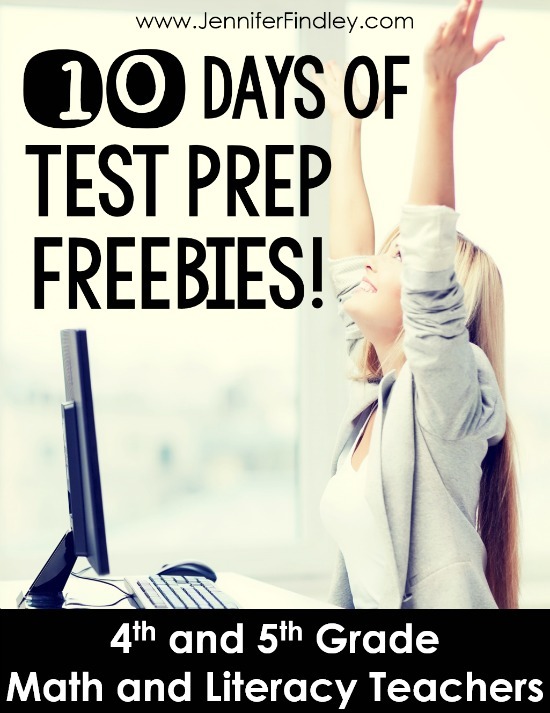 Simply pop in your details to get signed up for the TEN days of test prep freebies. 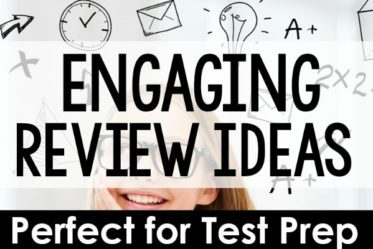 You will receive one email each day with an engaging and/or rigorous test prep freebie! Thank you for signing up! Your first email is heading to your inbox now! How Is this Different from My Test Prep Email Course? Hi Shemona, I am not sure what you mean? If you are asking if there are reading test prep activities, there are! Some of the days focus on math and some on reading test prep. Thank you so much Jennifer! I love your blog and all the great ideas you share on it. You are so awesome! 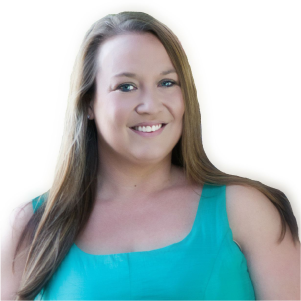 You are an amazing teacher and person for sharing all your useful tips, tricks and strategies. Not to mention all of the fantastic freebies you have. I love your blog, it is my go-to. Thank you Jennifer!